In stock. Order in the next 6 hours, 48 minutes and it will go out today! If you do any kind of puppet work in your shows, you need this book in your library. There is a wealth of information on glove and rod puppets, including routines and puppetry. It also contains information on staging your puppet show, including sound effects, music, drama, and so much more! 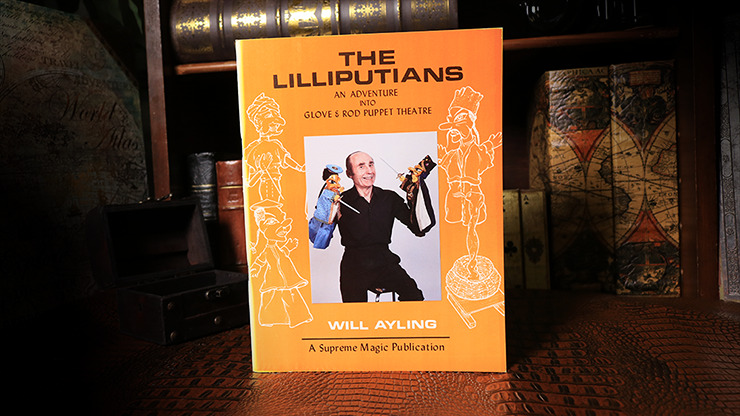 Improve your puppet show and get your copy today!